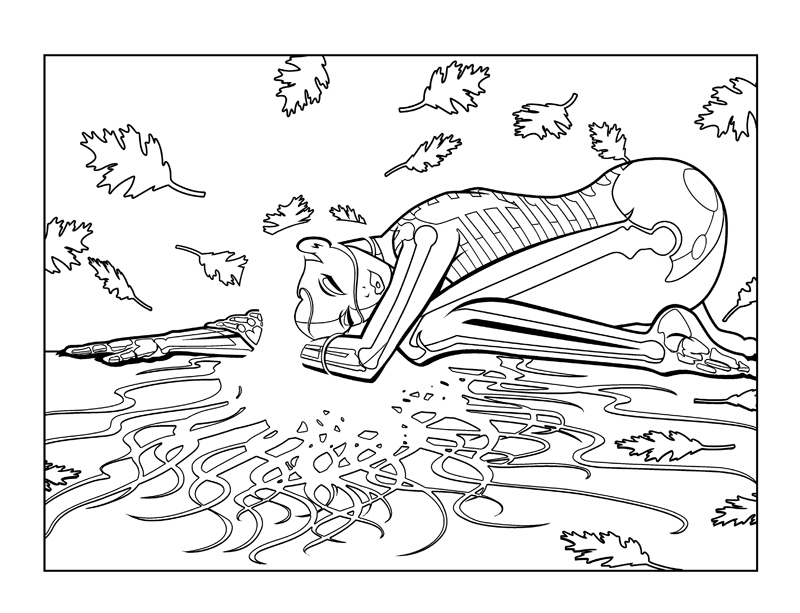 Halloween has a new girl, and she’s a Ronin Witch! Like no other teenager, Loween is a samurai without a master, and a witch without a coven. 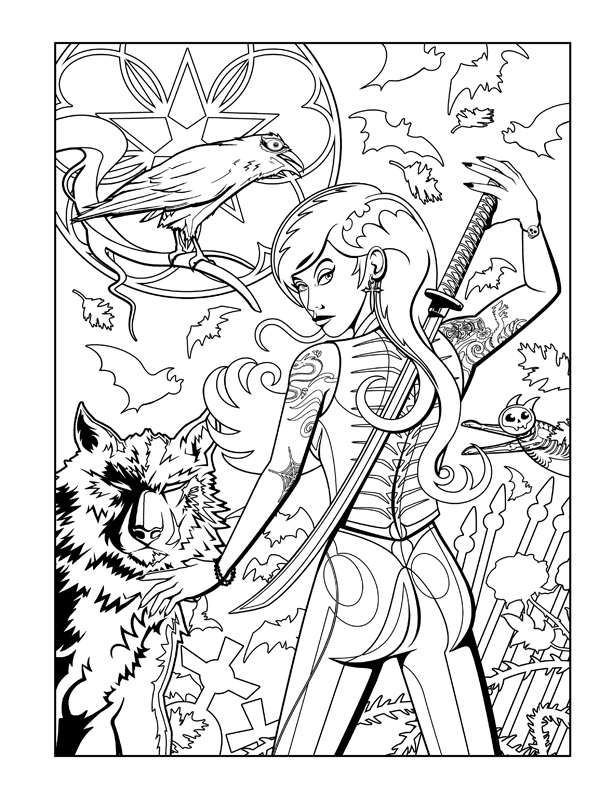 This goth girl warrior is mysterious and fun-loving while fighting against the darkest forces of evil. 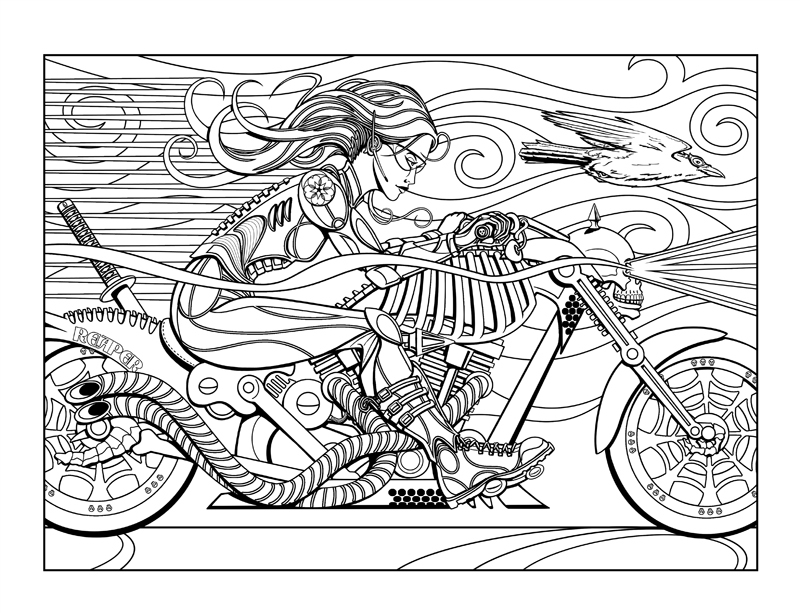 Riding her skeleton-themed motorcycle, ‘Reaper,’ Loween charges off into the dead of night to confront demons and monsters of every kind. But along the way, she never forgets to have fun, because she’s still a girl at heart! Behind the terrifying creatures is a shadowy Wraith Witch named, Lady Oiwa. Her goal is nothing less than the destruction of all we hold dear. Thank goodness our Ronin Witch is there to protect us. Even though she’s all that stands between shadow and light, this teen queen of Halloween is completely at home because she’s Loween, Gal Eerie! Inside are 40 original, spell-binding illustrations created just for you—the imaginative explorer of the fantastic, and the macabre. Accompanied by whimsical insights, the colorist is given a sneak peek into the epic world of Loween, which is also a forthcoming novel series. If you like a good fright, and those things that go bump in the night, look no further! 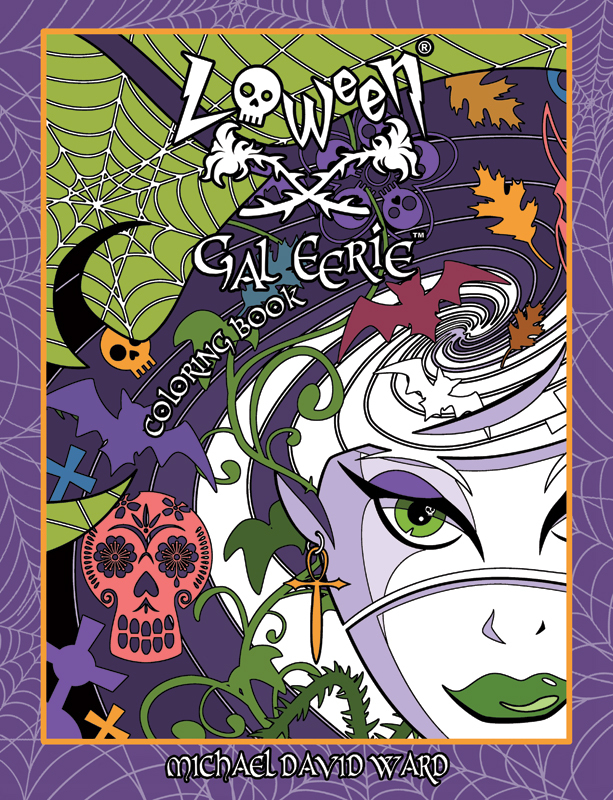 Loween, Gal Eerie is the coloring book for you! 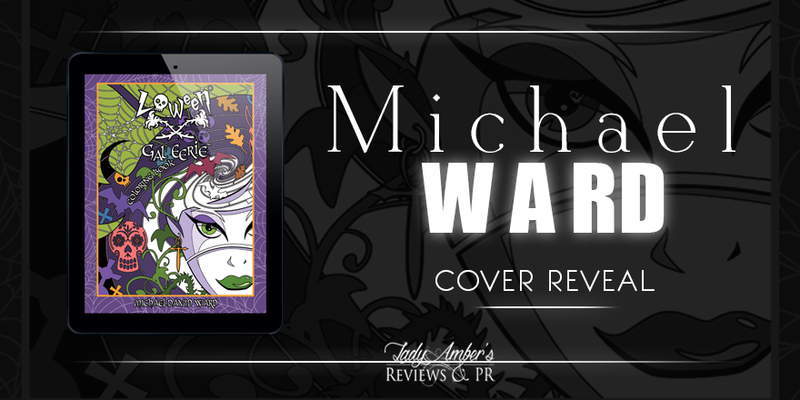 Michael David Ward is a published fine-artist, graphic designer and writer. He has created many commemorative images for Paramount Studios, Lucas Arts, and New Line Cinemas on such properties as Star Trek, Star Wars, and Lost in Space. His works of art and character designs have also been licensed by numerous companies for a variety of products such as collector plates, greeting cards, custom bank checks, calendars, posters and prints, puzzles, and apparel. His work has also been featured in numerous magazine articles such as Heavy Metal Magazine, and on book and magazine covers. His original paintings and limited-edition prints are collected worldwide, and have been prominently displayed in galleries, and exhibitions all over the United States, Europe, and Japan. His art is in the collection of, or has been endorsed by such notables as, Gene Roddenberry (creator of Star Trek), George Lucas (creator of Star Wars), Jeff Bezos (founder of Amazon.com), William Shatner, Nichelle Nichols, Jonathan Frakes, and numerous other actors and businesses. Michael was also chosen as one of the featured artists in a series of “Marine Art Expos,” which was affiliated with the Cousteau Society that were produced in both Monterey, California and Maui, Hawaii. 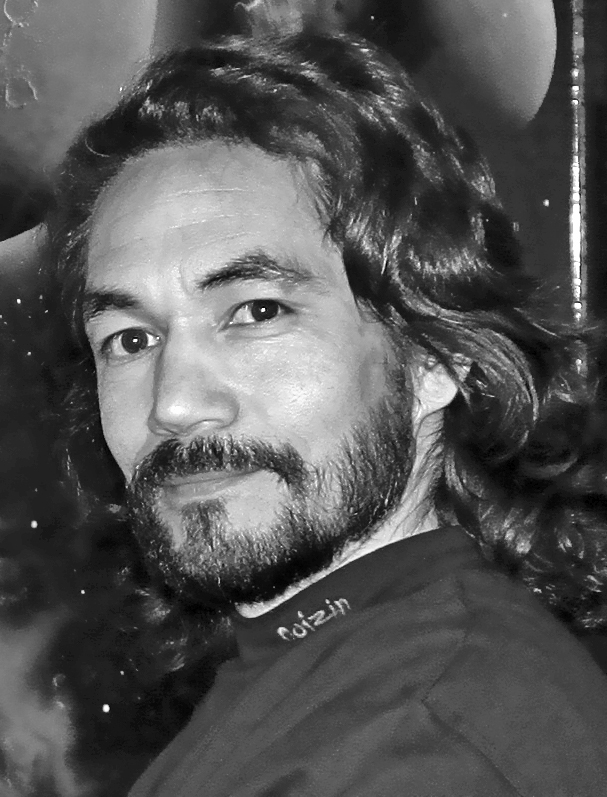 Some of Michael’s images have been seen on television shows such as the “Third Rock from the Sun, Star Trek 25th Anniversary Special,” the Star Trek documentary “Trekkies,” and was featured as a prominent display at Disneyland’s “Star Tours” ride. Michael’s characters also attracted the attention of Hollywood and were optioned for development with 20th Century Fox, and MGM Animation. He has also worked as a designer on pre and post productions of several smaller, independent films. 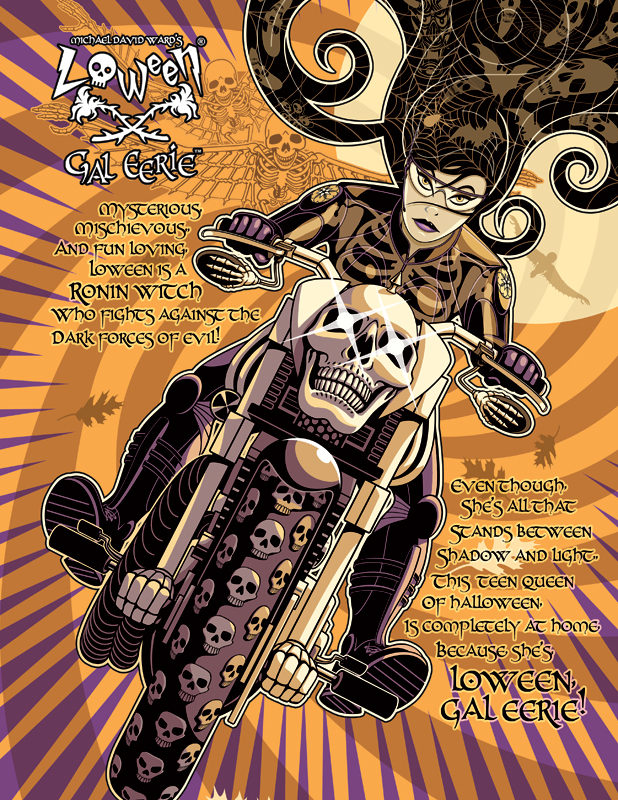 Presently, Michael is writing a novel based on his goth girl character named Loween, with author Mary Ting, titled: Loween, Ronin Witch—Ressurection of the Serpent, and co-writing: S.H.R.E.D. Gorgon Rising, with authors Stu Jones, and Gareth Worthington.